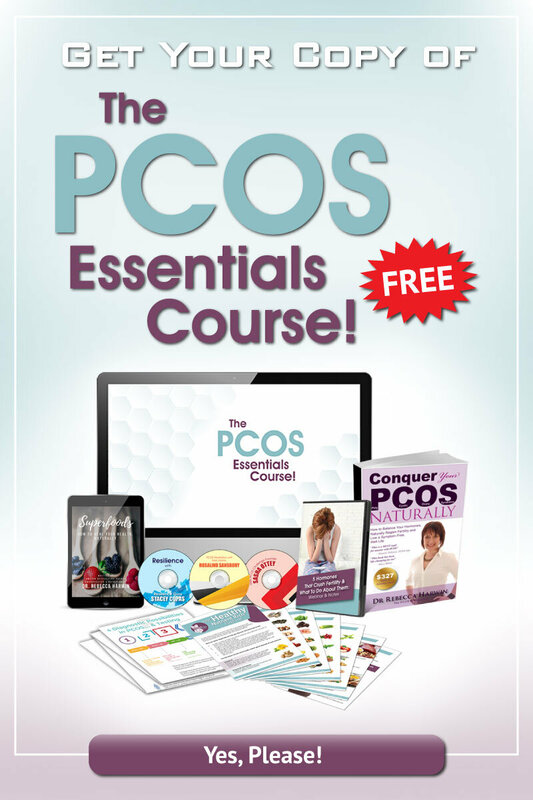 Hey everyone, it’s Dr. Rebecca Harwin here for Conquer Your PCOS Naturally. I just wanted to check in and see how you all were doing? I’ve had surgery so I now have an electrode, a lead, into my neck and a lead down my back and a battery in my bum. So, hopefully, that’ll help with the pain. 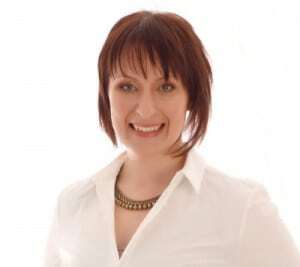 I’ve also just had Botox actually injected in my jaw which should help stop clenching and stop giving me headaches. So fingers crossed. 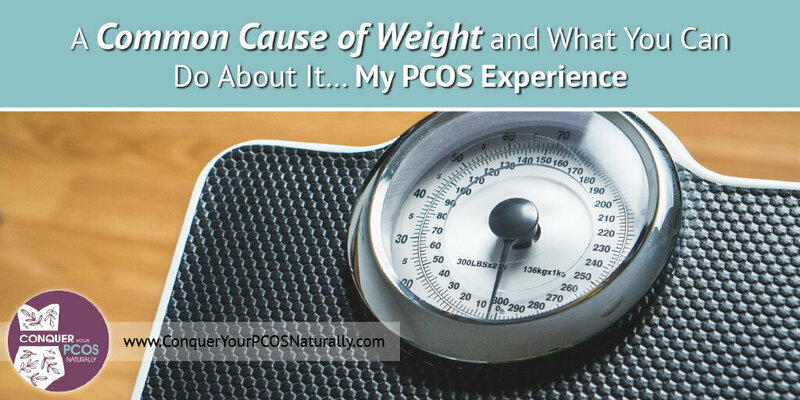 But today what I wanted to talk about is one of the things I noticed with chronic pain is the weight gain that can happen. And I was stable with my weight for years and years until I started taking Lyrica and an antidepressant and then I gained 12 kilos. 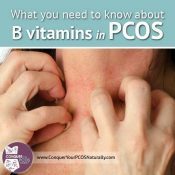 So I’ve stopped the medications because, you know what it’s like PCOS, as you gain weight then you can have period problems and skin problems and all of the stuff that I started noticing some issues with. 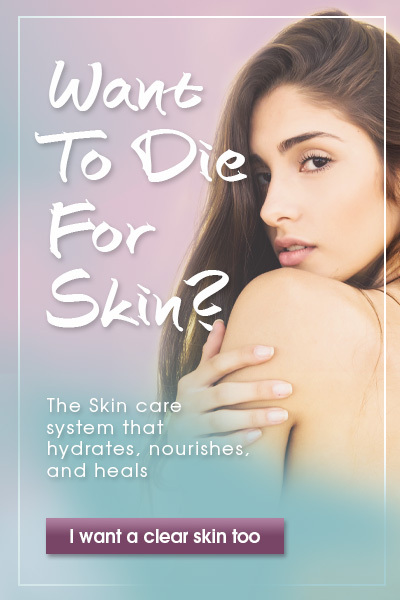 I had, I think, while I was on Lyrica, I don’t know if this is linked or not, but I had one period. And then I came off … when was that? Probably about three months ago and I had one period since and then it stopped. So it’s time to take action and lose some weight again. 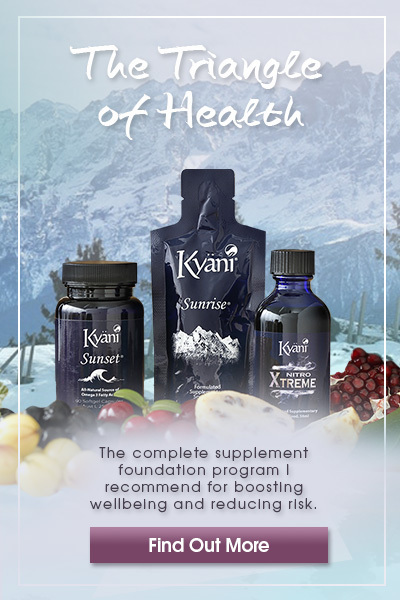 So I noticed that as soon as I stopped those medications, I lost three kilos in three weeks. And during being on those medications I tried really, really hard. I tried low carb, I tried low calorie, and I lost 600 grams in three weeks. So it could have just been because I was better hydrated or something completely unrelated. Anyway, so then for the last, I think, probably about a week, I’ve been doing intermittent fasting where I stop eating at 6:00 pm and don’t start until at least after 10:00 am, and I’ve been keto-ish I’ll call it because it’s not quite keto because I’m not measuring ketosis and I’m not ruling out certain things I believe I need. So, I’ve lost another 800 grams in the past week. 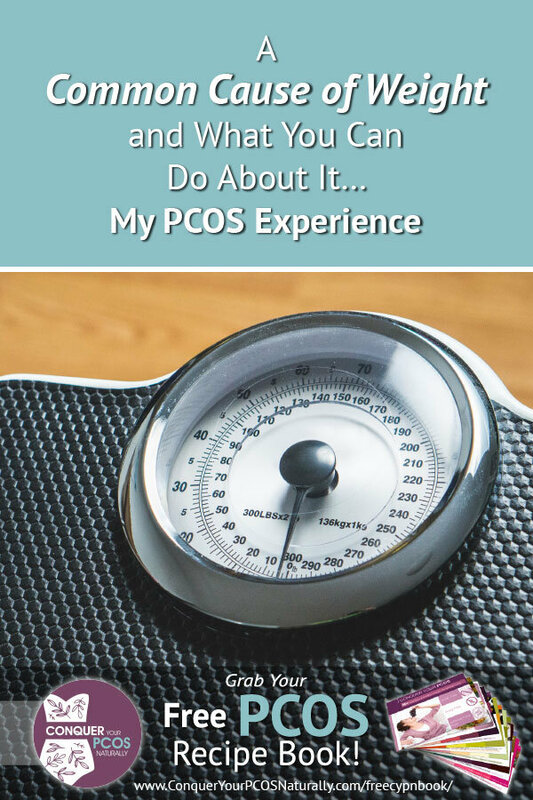 So I just wanted to let you know that there are options, but it may be medications that are playing a part in your weight gain and trouble losing weight. So if you’re on those kind of meds, maybe go and have a chat to your doctor and see if there’s another option. Anyway, so I’m down almost four kilos in about five or six weeks. And I’ll touch base again and let you know how I’m going. Hope all is well. Bye. 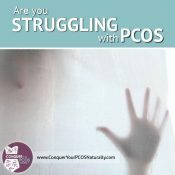 Are you struggling with PCOS? 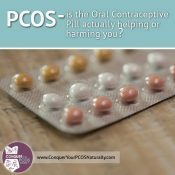 PCOS – is the oral contraceptive pill actually helping or harming you? 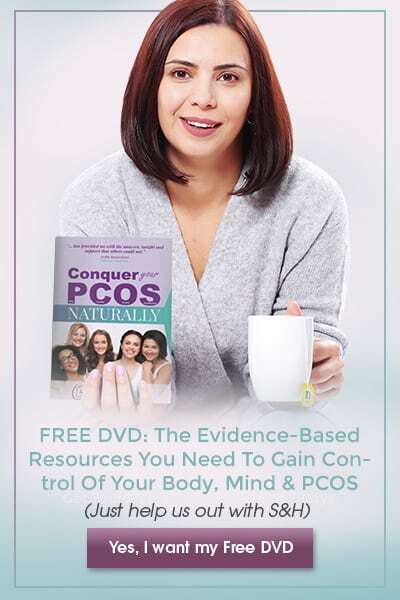 Next: Want a free copy of my bestselling book, Conquer Your PCOS Naturally?